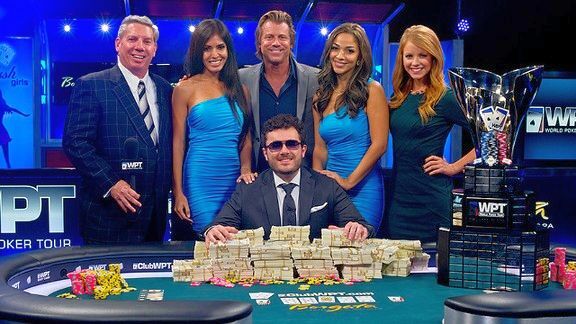 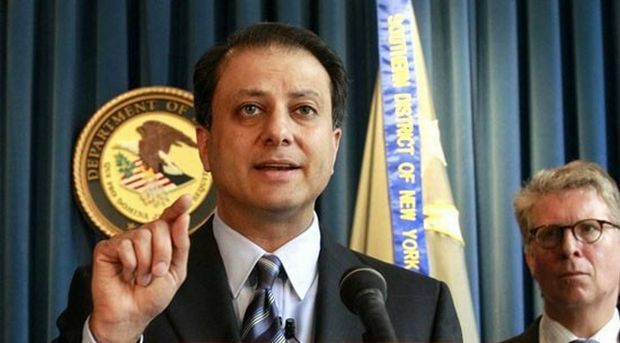 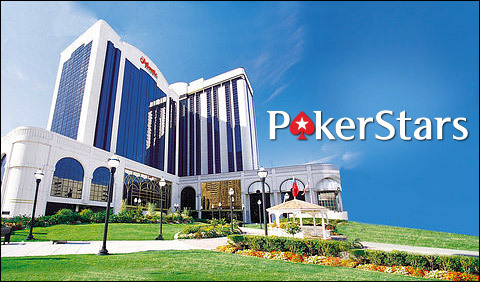 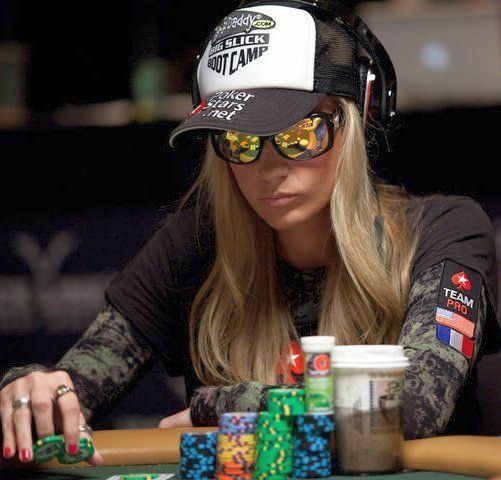 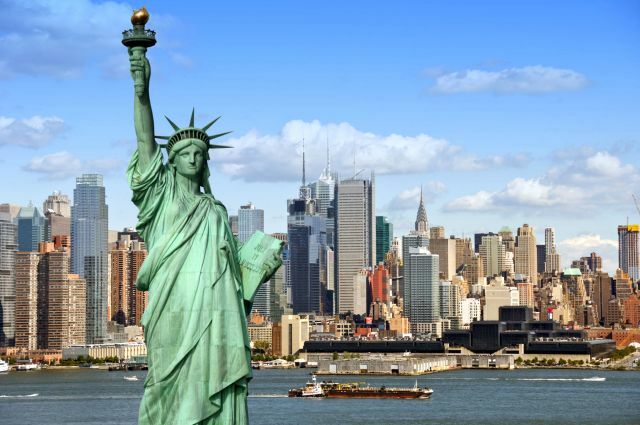 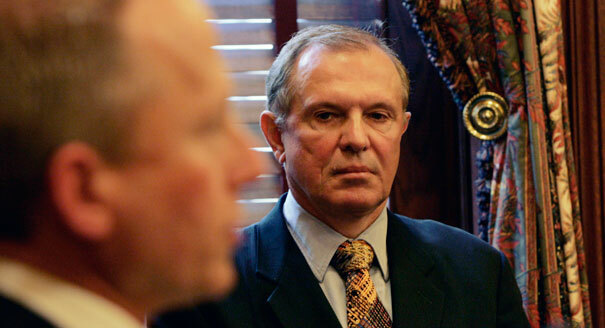 PokerStars punta su New York per rinascere negli States! 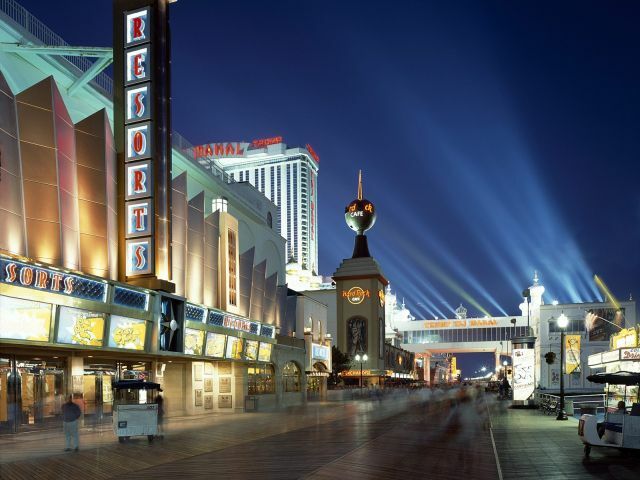 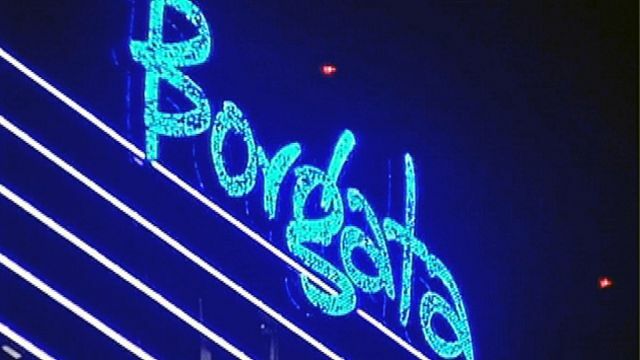 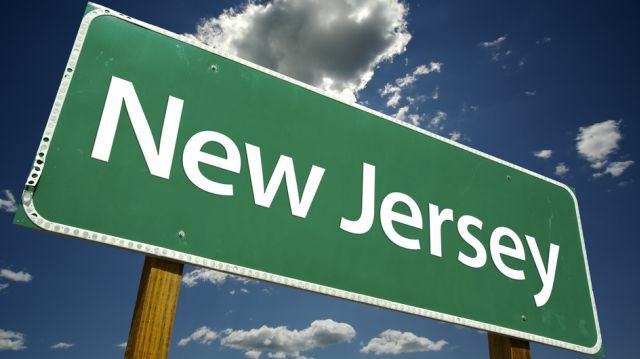 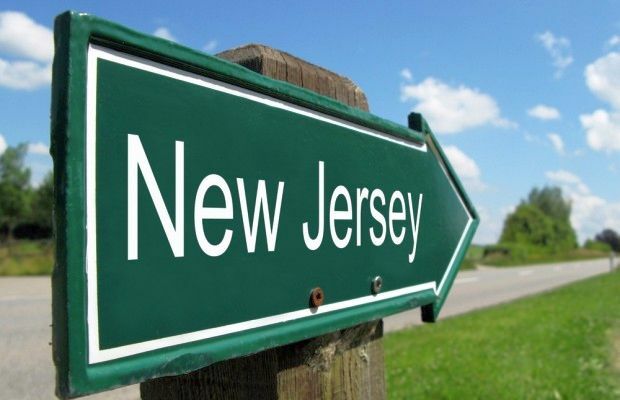 New Jersey: nuovo boom per il poker online! 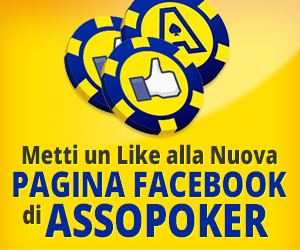 E se il poker online USA fosse solo un bluff?